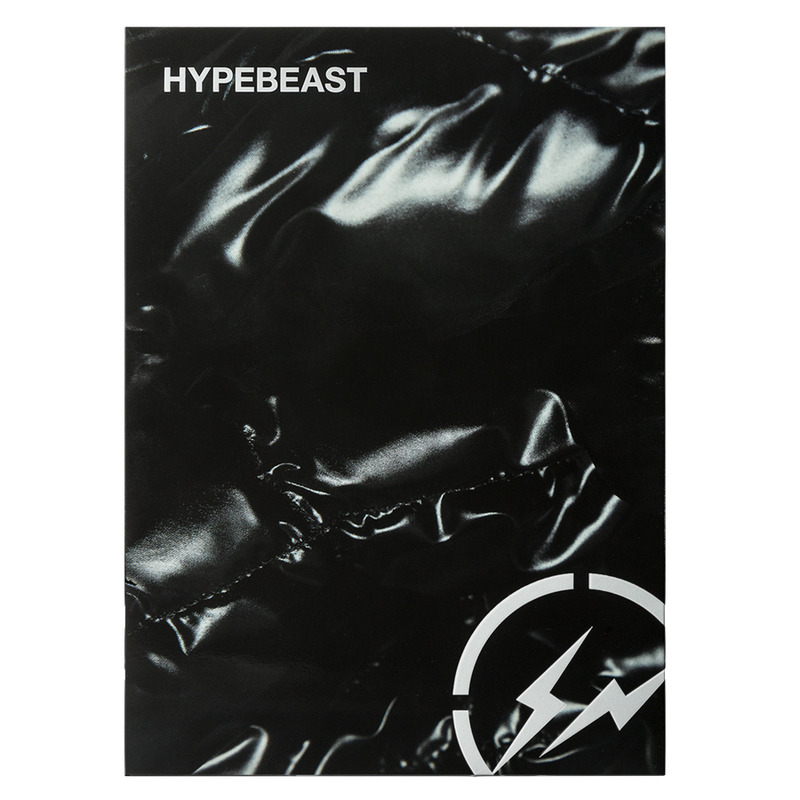 From leading online media HYPEBEAST comes the much anticipated eponymous printed publication. 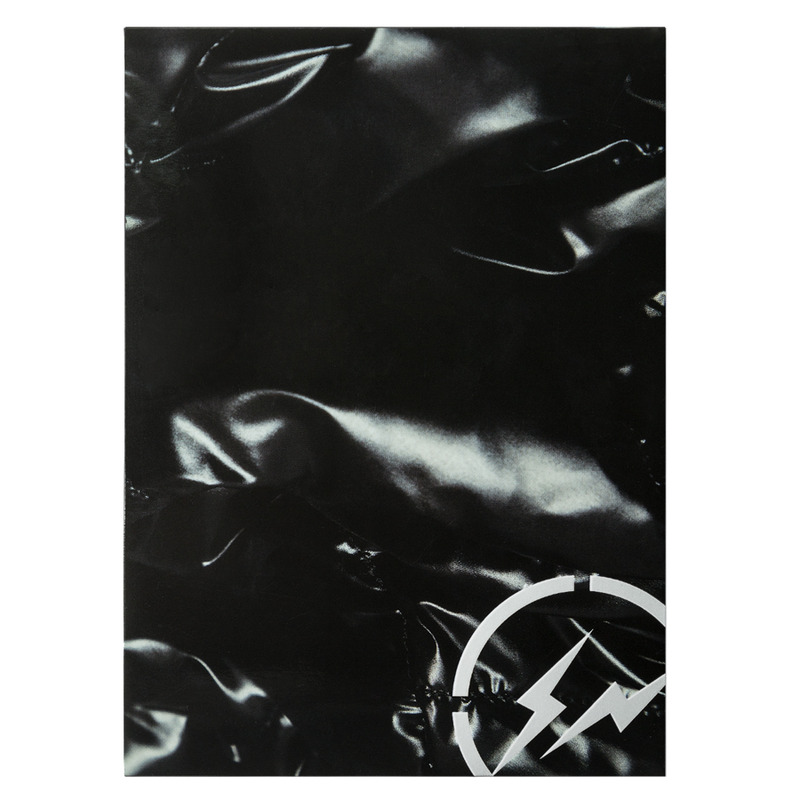 Released quarterly throughout the year, each themed issue will offer rich interviews and in-depth features, as well as vivid shoots and photo-spreads that makes this magazine aesthetically engaging. 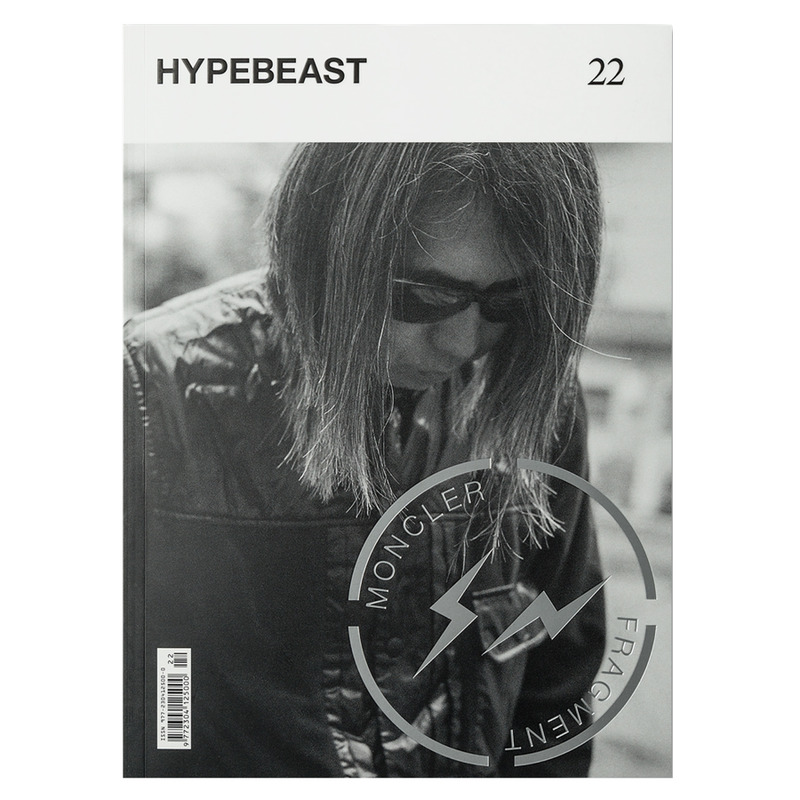 Relevant to what is contemporary and pleasing in its simplistic layout design, the HYPEBEASTmagazine is your source for understanding fashion, culture and lifestyle.